The penalties for boating under the influence (BUI) in Florida are significant even for a first time offender. If the case involves a repeat offender or an injury or death, the penalties increase dramatically. If you have been arrested for boating under the influence, you should speak with an experienced Orlando BUI attorney to learn about your rights and the defenses that may be available to you. 1) The person is under the influence of alcoholic beverages, any chemical substance set forth in s. 877.111, or any substance controlled under chapter 893, when affected to the extent that the person’s normal faculties are impaired; 2) The person has a blood-alcohol level of 0.08 or more grams of alcohol per 100 milliliters of blood; or 3) The person has a breath-alcohol level of 0.08 or more grams of alcohol per 210 liters of breath. The penalties for boating under the influence are significant, and can include jail time, probation, BUI programs, vessel impoundment, fines and Court costs. For more information about this offense speak with an Orlando BUI Attorney today or review Florida Statutes 316.193 provided below. 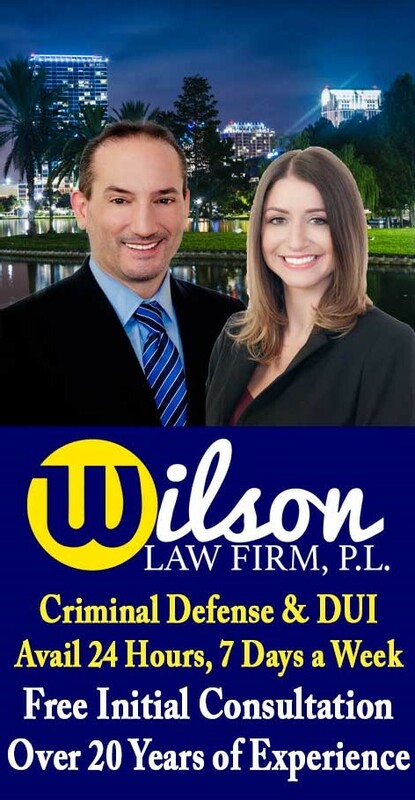 If you or a loved one have been arrested for boating under the influence, call the Wilson Law Firm today to speak with an experienced Orlando criminal attorney about your individual situation. 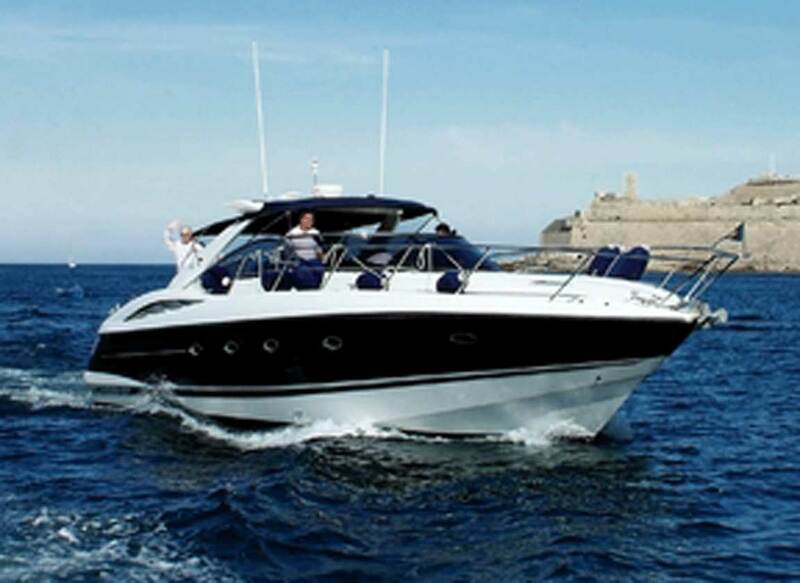 In many boating under the influence cases, a properly prepared defense by a criminal lawyer will result in either reduced penalties, reduced charges, or a dismissal of the charges. Even in criminal cases where the evidence of guilt is overwhelming, a properly prepared defense and presentation of mitigating circumstances by an Orlando criminal attorney can result in significant decreases in the penalties you receive. Boating Under the Influence – The Wilson Law Firm provides a free initial consultation with an Orlando boating under the influence attorney and Orange County Florida BUI lawyer. Call us today to speak with an experienced Orlando DUI attorney about the legal process and your rights.